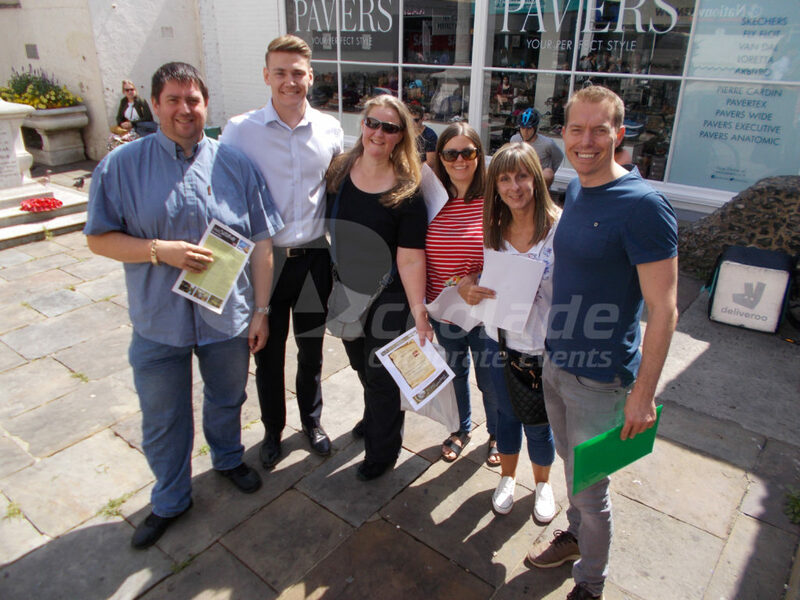 Team focused treasure hunts and a whole lot of fun! 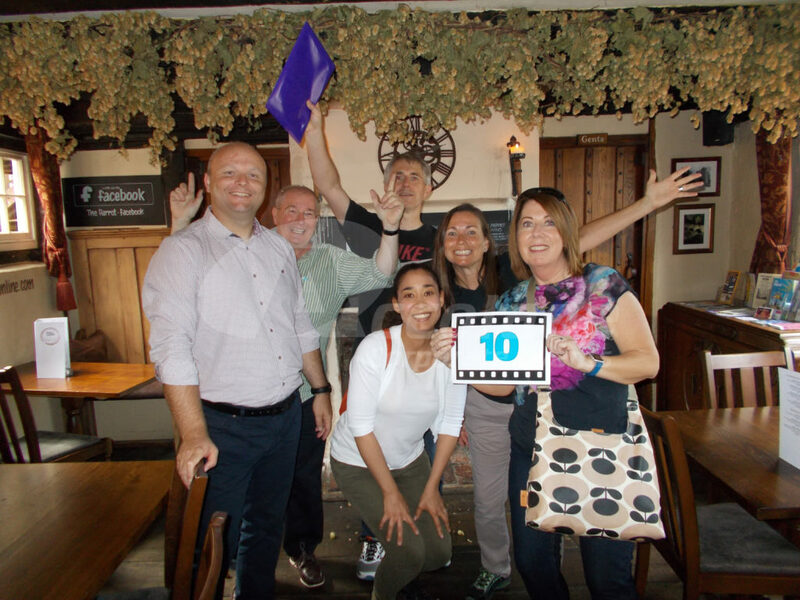 Treasure hunt team building activity: We’ve got over 20 years of experience of writing and delivering fantastic, fun and team focused treasure hunts. It’s not just a case of following a trail, there’s’ so much more to it if you want a professionally hosted effective team event and one that’s going to engage everyone on your team. It’s just a treasure hunt right? 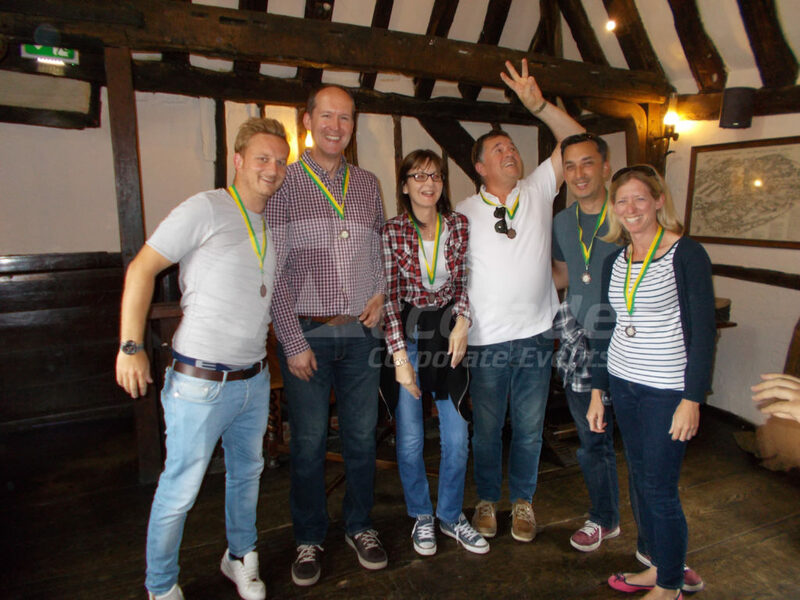 Well, no actually, it’s not just a treasure hunt; as usual with Accolade Corporate Events, you get a little more – more sections to complete, more team focused tasks and much more enjoyment. Oh and we don’t fly by the seat of our pants on your event either, we make sure it’s professionally hosted by a team of professional events staff who will make sure that everyone is having a fantastic time. We don’t agree with sending out teams with a piece of paper and then seeing them three hours later – we’re much more than that. Custom written treasure hunts, just for you. Any location worldwide and for any size of group. We will literally write our treasure hunts anywhere in the world, from Newbury to New York and from Scarborough to Singapore, location really isn’t a problem. We’ll bring all the necessary equipment to host your event it’ll be professionally managed by professional event managers ensuring that it is a resounding success! 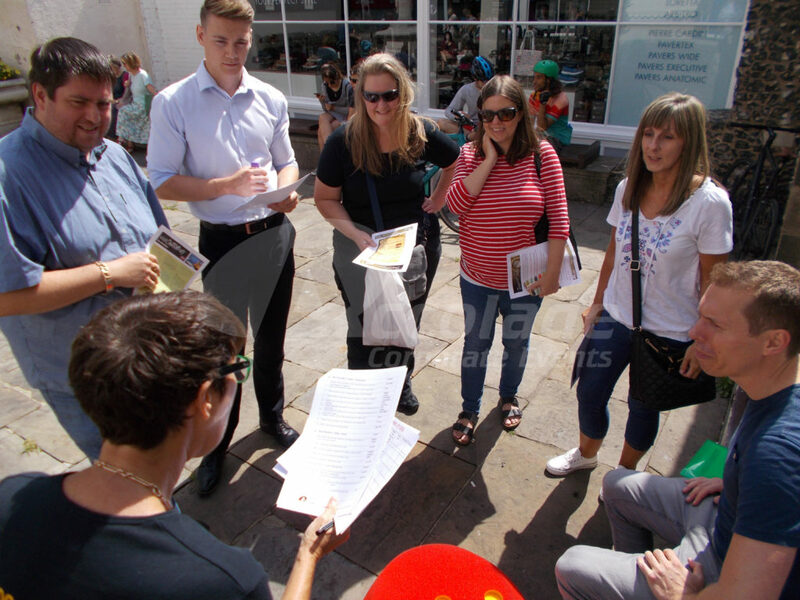 If you’d like to have a fantastic professionally hosted treasure hunt team building activity then fill out the Quick Contact form and we’ll come right back to you or if you’d like to speak to one of our events team now – call on 0800 083 1172. Fancy cracking safe codes, answering mysteriously ringing phones and tracking down elusive secret agents? Take a look at the ever so challenging Spooks event!